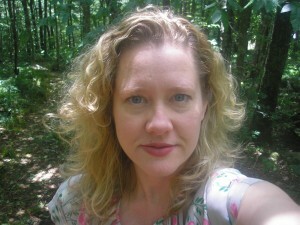 Lee Ann Brown was born in Japan in 1963 and was raised in Charlotte, North Carolina. She attended Brown University, where she earned both her undergraduate and graduate degrees. She is the author of Other Archer (Presses Universitaires de Rouen et du Havre) which also published the book length translation, Autre Archere by Stéphan Bouquet, In the Laurels, Caught (Fence Books, 2013), which won the 2012 Fence Modern Poets Series Award, as well as Crowns of Charlotte (Carolina Wren Press, 2013), The Sleep That Changed Everything (Wesleyan University Press, 2003), and Polyverse (Sun & Moon Press, 1999), which won the 1996 New American Poetry Competition, selected by Charles Bernstein. Collaborative books and projects include Bagatelles for Cornell with Karen Randall (Propolis Press, 2012), Sop Doll! A Jack Tale Noh with Tony Torn (Mermaid Tenement Press, 2009), Nascent Toolbox with Laynie Browne (The Owl Press, 2004), The Thirteenth Sunday in Ordinary Time, a song cycle based on rewritten Appalachian ballads, hymns and childhood songs, Dia/Gnostic, with Anne Slacik (2001) and The 3:15 Experiment with Bernadette Mayer, Danika Dinsmore and Jen Hofer (The Owl Press, 2001). 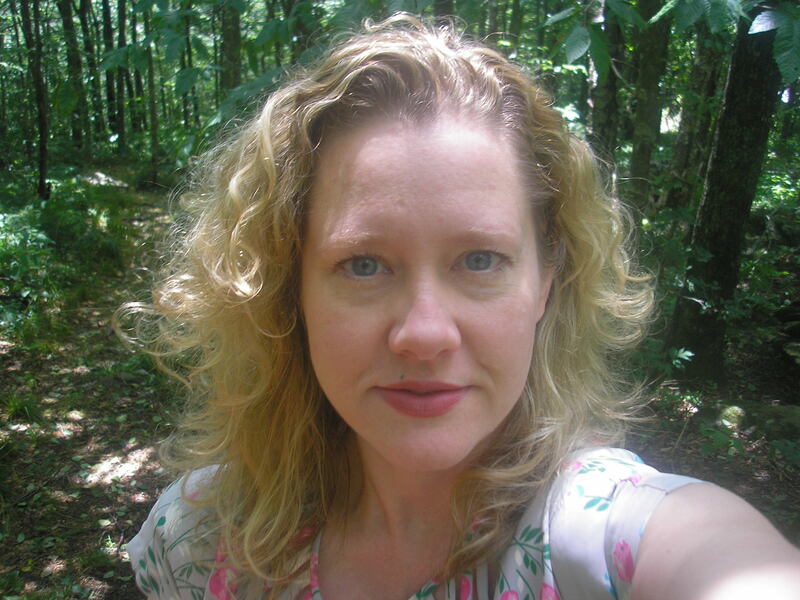 Lee Ann Brown has produced multimedia poetry events and performances through the Poetry Project, the Segue Foundation, Torn Page, and The French Broad Institute (of Time & the River) and has shown her films at Anthology Film Archives, the Collective for Living Cinema and other venues. She performs her work widely and her poetry has been translated into French, Swedish, Slovenian, and Serbian. Editorial projects include Far from the Centers of Ambition, a tribute anthology for Black Mountain College (Lorimer Press, 2013) and guest editorships with journals Open City and West Coast Line. In 1989, Brown founded the award-winning Tender Buttons Press, which is dedicated to publishing experimental women’s poetry. Brown has held poetry fellowships with the New York Foundation for the Arts, Teachers & Writers Collaborative, Yaddo, Djerassi, the MacDowell Colony, Centre International de Poésie Marseille, Fondation Royaumont and the Howard Foundation. She has taught poetry at Brown University, Naropa University, Bard College, The New School, before coming to St. John’s University in New York City.